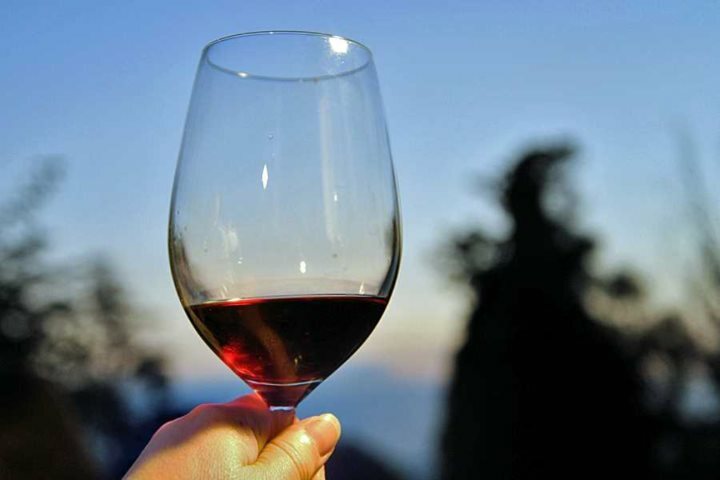 Combine our rewarding 'Explore the East Coast' self-drive itinerary with a range of fantastic food and drink experiences around both the Mount Etna and Val di Noto regions of Sicily. 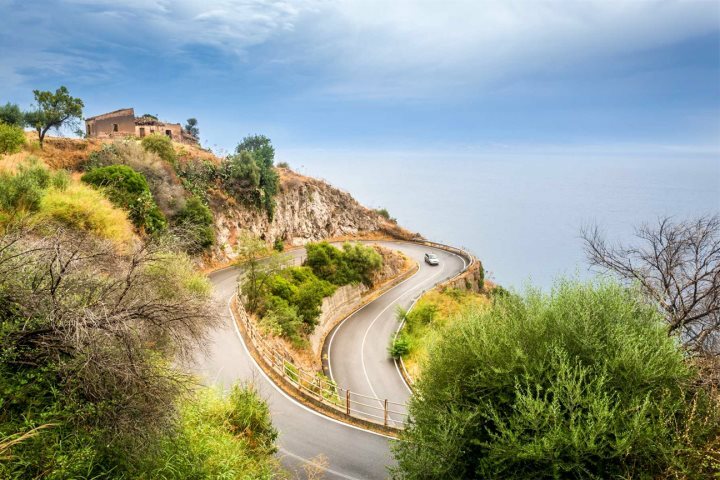 We believe that one of the best ways to soak up the diversity and beauty of Sicily is to explore the island on four wheels, and that's where our great range of self-drive touring opportunities come in. Self-drive touring allows you to enjoy the freedom of travelling and exploring at your own pace, giving you the keys to delve as little or as much as you'd like into the identity and character of the island, across as many destinations as you please. 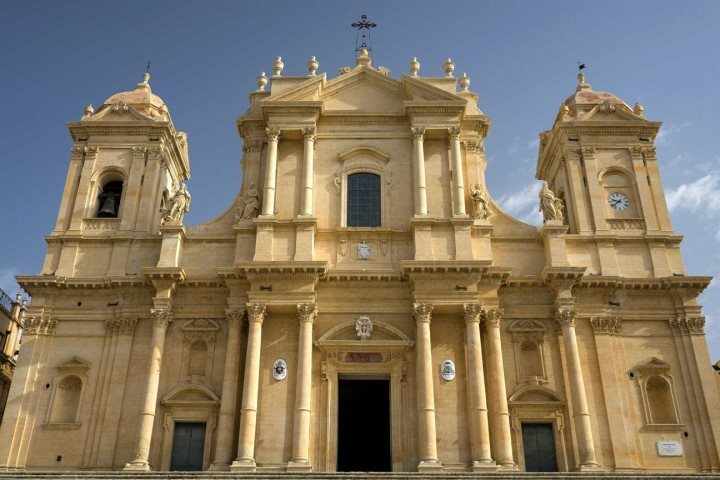 One of our favourite itineraries is our Explore the East Coast sample tour, following the island's stunning east coast and ticking off attractions such as the towering Mount Etna and the stunning baroque architecture of the Val Di Noto. We've enhanced this tour experience even more, giving our customers the chance to add a foodie twist to this rewarding tour. Sicily's cuisine is amongst the most delicious in Europe, so naturally the island's food and drink comprises a significant element of any visitor's holiday here. Below you can absorb all of the details of this rewarding and taste bud-tantalising tour. After flying into Catania, your Sicily driving tour will begin in the stunning town of Taormina, with four nights spent at the fantastic 5-star Villa Neri Resort & Spa. During your four days here, you can wander the streets of Taormina, witness the stunning Greek Theatre, take a day trip to Mount Etna or hit the coast for a day on the beach. There's plenty of wine produced from grapes grown on Etna's slopes, so taking a day to sample the wonderful produce of the region is a must. 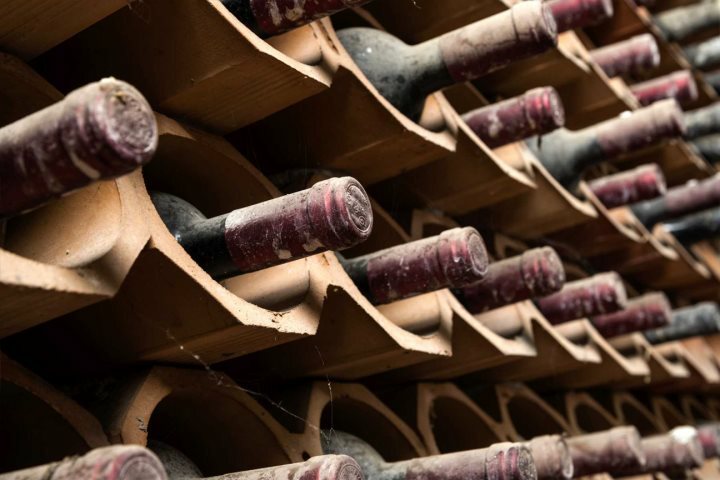 Gambino Vini is a superb winery located just 2km from Villa Neri Resort & Spa, while Murgo Tenuta San Michele is famed for its fantastic sparkling wine. When it comes to food, your hotel will have you covered, with its renowned gourmet restaurant serving up plenty of authentic dishes. 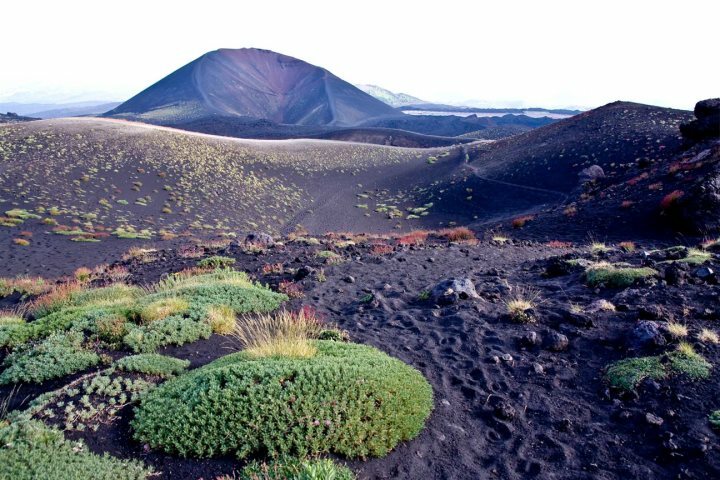 While exploring Mount Etna, don't miss out on the chance to pop into Trattoria LinguaGrossa in Linguaglossa for some more sublime Sicilian dishes. 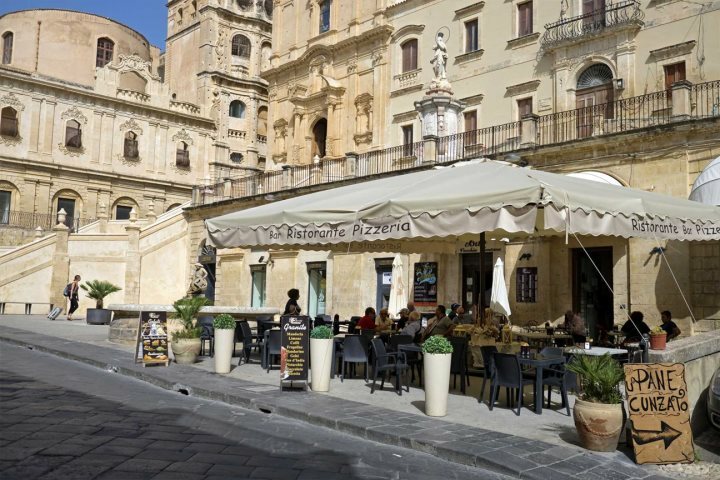 The second half of your foodie self-drive extravaganza will be spent further south along Sicily's east coast, exploring the Val Di Noto region, namely the city of Syracuse. You'll spend three nights here, residing in the 4-star Hotel Borgo Pantano. Syracuse itself is a fascinating city, a UNESCO World Heritage Site and well worth a day or two of your attention. You should spend your time exploring the historic centre on the island of Ortigia, visiting the Greek Theatre and checking out the Roman Amphitheatre. 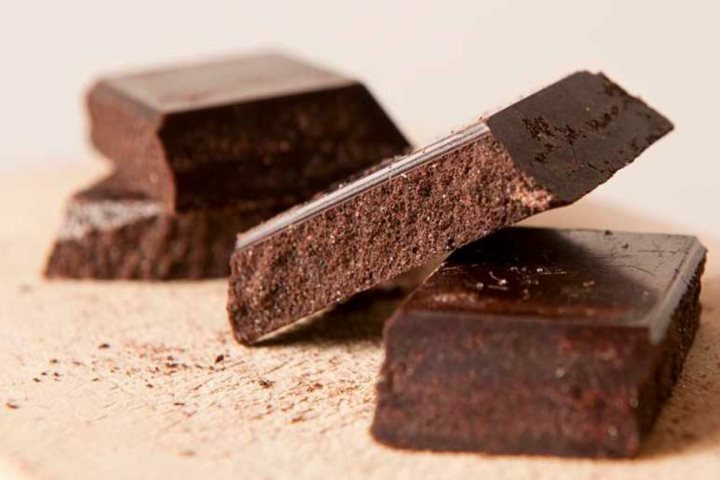 We also recommend taking a day trip to see some of the region's other fascinating and historic cities, such as Noto and Modica, both famed for their delicious culinary heritage, the latter recognised for its delicious cheese and chocolate. When it comes to sampling the culinary delights of the region, look no further than Planeta Buonivini for a taste of some superb local wine. 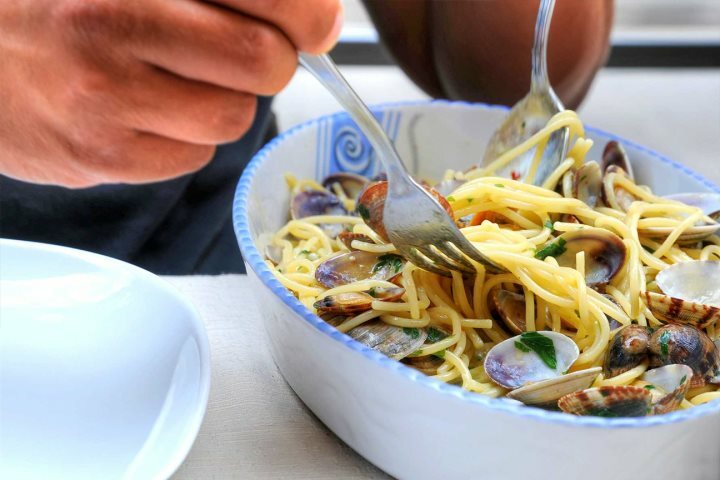 For food, the restaurant at Hotel Borgo Pantano, Ristorante Luigi Capuana & La Terrazza, is recognised as one of the best in the Syracuse area, while delicious seafood can be sampled at nearby Zio Agatino, around 8km from the hotel. Fancy booking this self-drive tour or finding out more about some of our other itineraries across the island of Sicily? Give our dedicated Sales Team a call now on 01489 866994.